THE MMA Historian Will Be Returning in June!!!! I truly want to apologize for not being as active as I have wanted to be. But after losing my sister I had to take a break and get my mind right. But in June I will be posting more then ever and I really hope you forgive me and enjoy my future content to come. 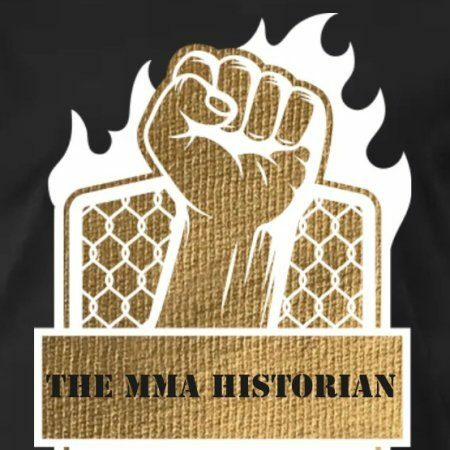 As well as continue to support and be apart of the MMA Historian’s family. I love you Jenna! I know you would want me to continue to work towards my dream and continue working on my passions and towards my goals. I miss you so much. You were my sister, best friend, and mother more than probably wanted to be haha; but I will find away to make you proud sis. Training courses in marketing and web design; and donations to help keep the website alive. I offer training courses at very fair prices, just message me below for more info. Donations: If you are willing to help me continue to pay for and help the brand grow. It would really mean a lot and of course you would get a shout out and other related content in return. PreviousHelp The MMA Historan & His Family! NextDragonBall Z Dokkan Battle & Other Mobile Games I Play!